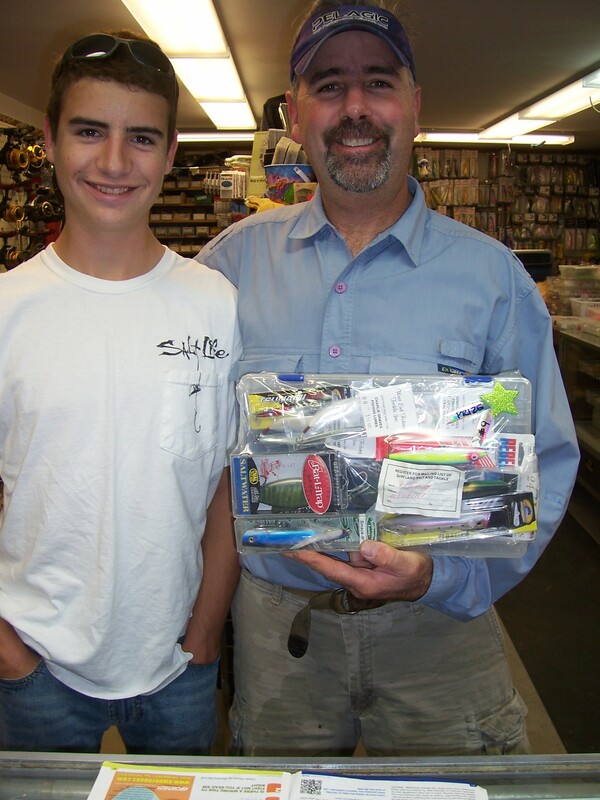 Surfland Bait and Tackle – Plum Island Fishing » Some more raffle winners…………. Here are some more of the winners picking up their winnings. 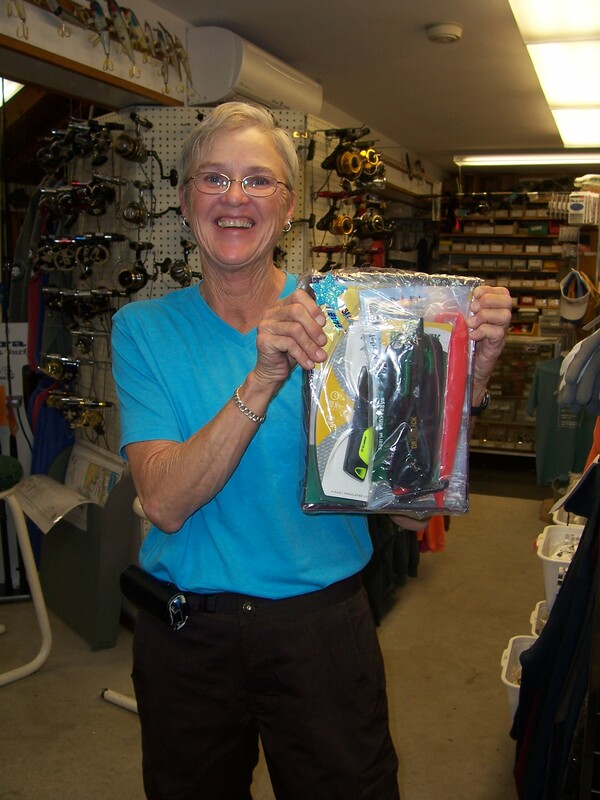 Phyliss Darcy came in last night to pick up her prize and to get some eels! ***I have heard a few stories from all about how happy they were to win a prize and to just contribute to the cause. It makes me feel so very lucky to be a part of this community of fishing people who opened their hearts (and wallets) to help us raise money for Nate. As spokesperson for us women at Surfland, I can’t thank you enough. Nate’s mom is a great friend of mine ( and co-worker at my other job) and I am very grateful to all of you. I have not found many blogs that offer such consistently readable and interesting content as is on offer on yours, you have earned the short time it will take to share my admiration at your work. Thank you.